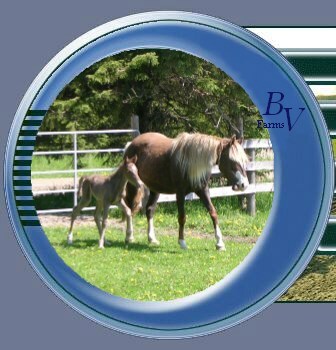 Gaited Rocky Mountain Horses for Sale at Bonnie View Farms - Welcome! The Mountain Horse breeds are legendary in their beauty and gentle temperament, but they are most famous for their natural and incredibly smooth four-beat gait. The Proof is in the Ride!! WHOA there don't forget to !